Which house pump do I need? Typically house pumps have flow rates up to 60L per minute and pressures up to 6.5 bar (90psi). Generally they range from 0.5HP to 1HP, the difference being the number of outlets that can run satisfactorily at once. Onga’s jet-assisted Homemaster pumps are designed for households where reliability, efficiency and ease of installation are important. There is a model to suit almost every situation. 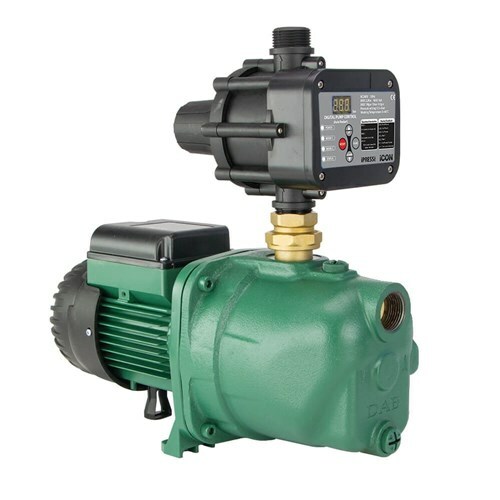 These Australian assembled pumps are mounted on a stable, moulded base for protection from corrosion and have totally enclosed fan-cooled motors. Designed for automatic water pressure boosting in domestic applications, light industry, washdown, rural and stock watering. 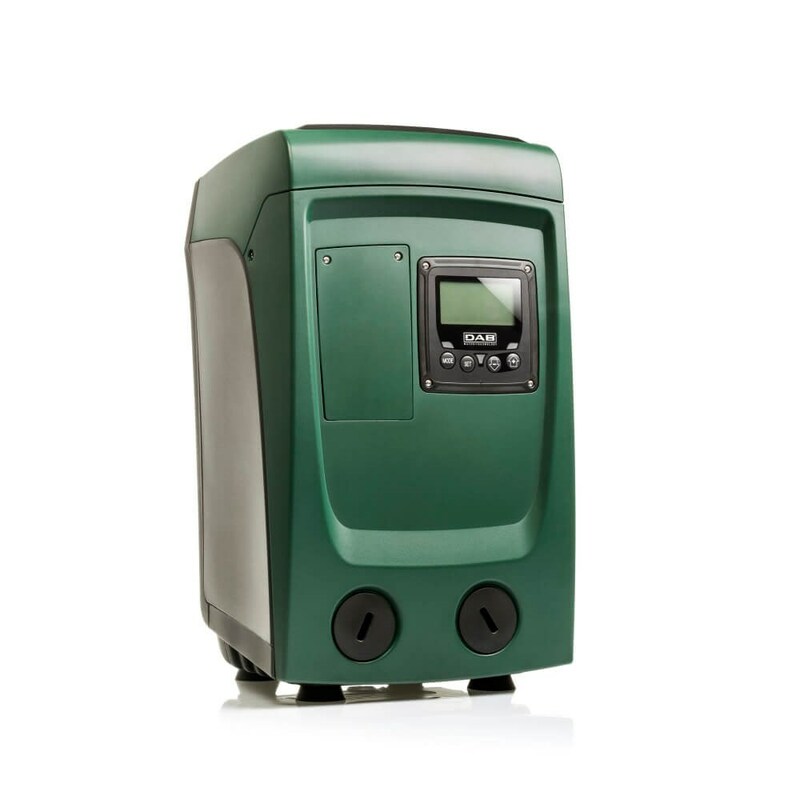 E.SYBOX mini is the DAB compact automatic pressurisation system for the water supply of a single dwelling. E.SYBOX mini guarantees the comfort of constant pressure (Pressure Set Point adjustable from 1 up to 5 bar) inside the system, and energy savings thanks to the inverter technology. 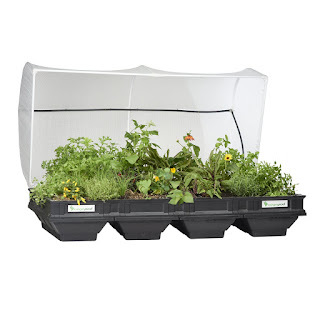 Suitable for use with drinking water, in domestic systems, and in gardening applications. E.SYBOX mini does not require any additional components for its installation. It consists of a high frequency self-priming double impeller pump, management inverter electronics, pressure and flow sensors, adjustable high resolution LCD display with 1 litre built-in expansion vessel, and cartridge check valve. places without high air exchange. The E.SYWALL wall bracket allows wall installation, saving even more room. 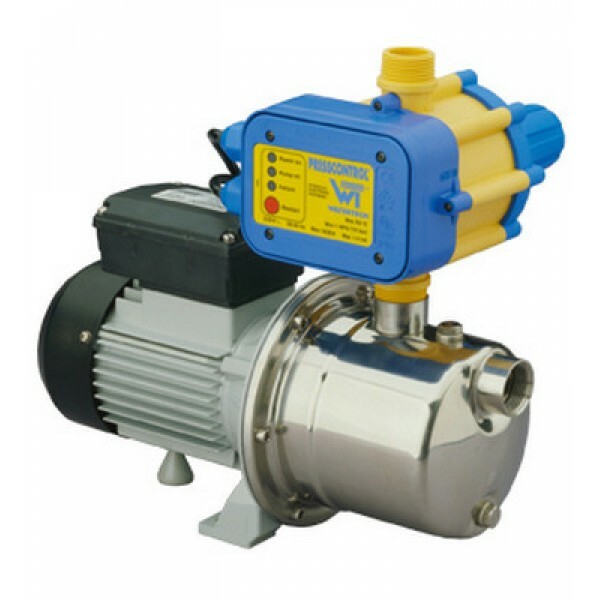 E.SYBOX MINI is a self-priming pump with a capability of 8 metres in less than 5 minutes. The water cooled motor, the anti-vibration feet and the electronics, make this product totally comfortable and compact. Fitted with all the safety protections, as well as the protections for the safeguard of the pump. Particularly, the dry run, and the antifreeze protections. All the parameters and the operating status can be displayed and set on the high resolution LCD display.